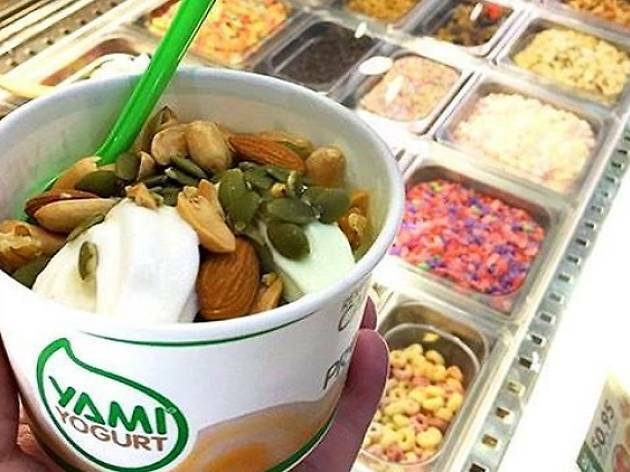 Literally the stuff of our childhoods, Yami Yogurt claims to have been around since the ’80s, making it one of the oldest froyo brands still around. 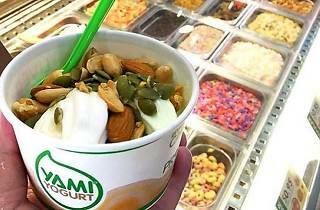 A regular cup with toppings such as banana chips and fruity pebbles will set you back just $3.85. 10 outlets across the island, including #B1-K5 Junction 8. Visit their website for more branches.